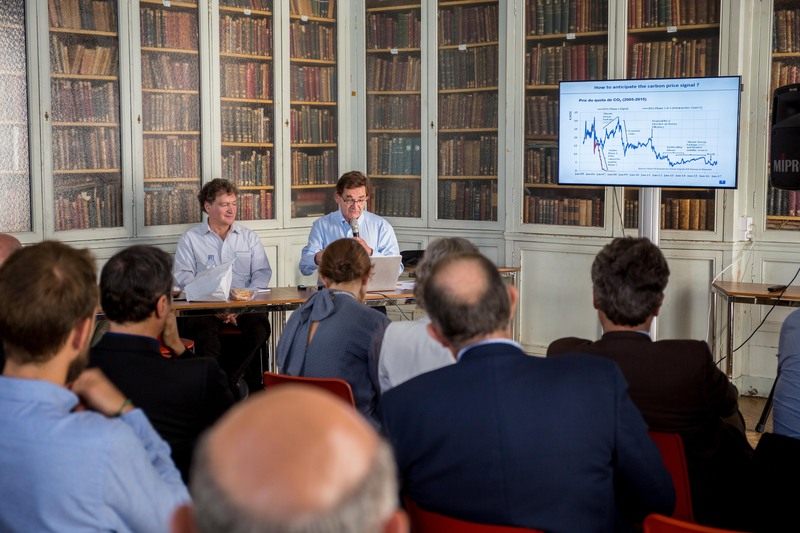 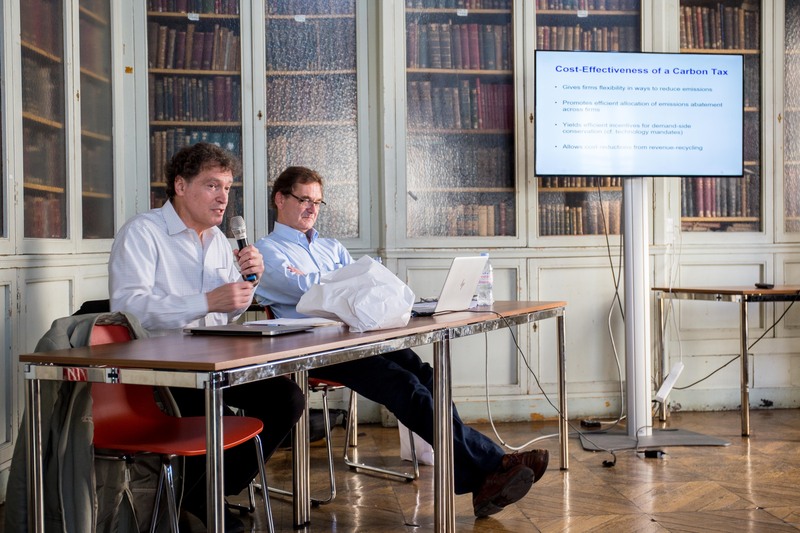 Our two distinguished speakers, Larry Goulder and Christian de Perthuis, shared their views on US and European accomplishments and future action regarding climate change, carbon economics & policy. 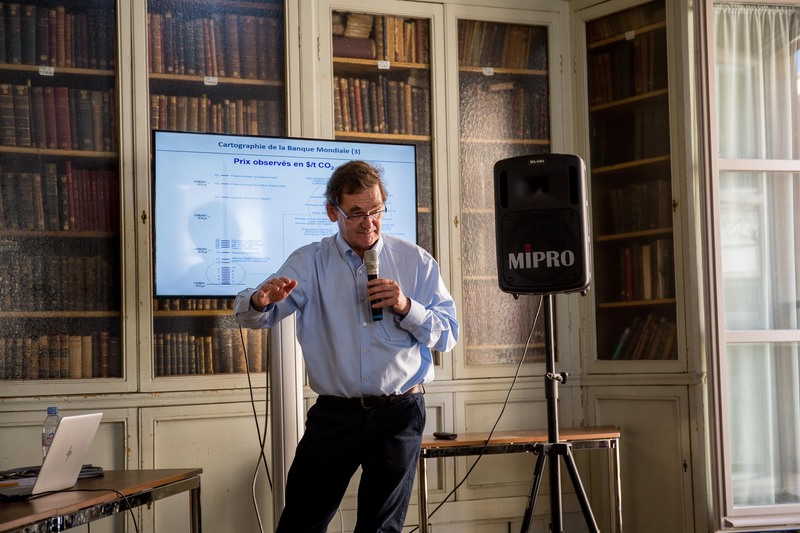 Lawrence H. Goulder, a graduate from Stanford University, is the Shuzo Nishihara Professor in Environmental and Resource Economics Stanford University and Director of the Stanford Center for Environmental and Energy Policy Analysis. 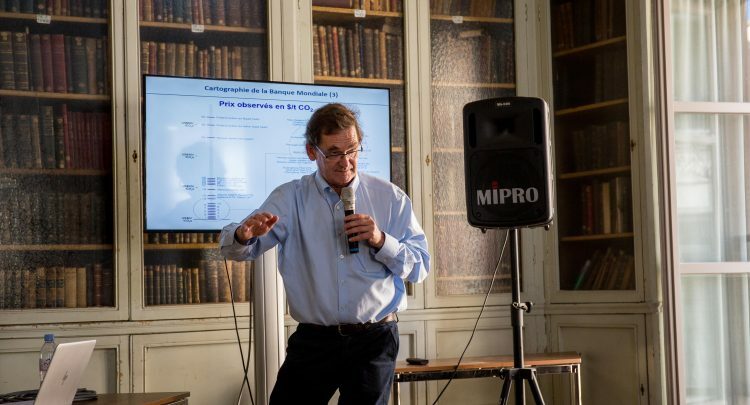 Christian de Perthuis est professeur d’Economie à l’université Paris-Dauphine, en charge de la Chaire économie du climat, une initiative commune lancée par l’université Paris-Dauphine et CDC-Climat. 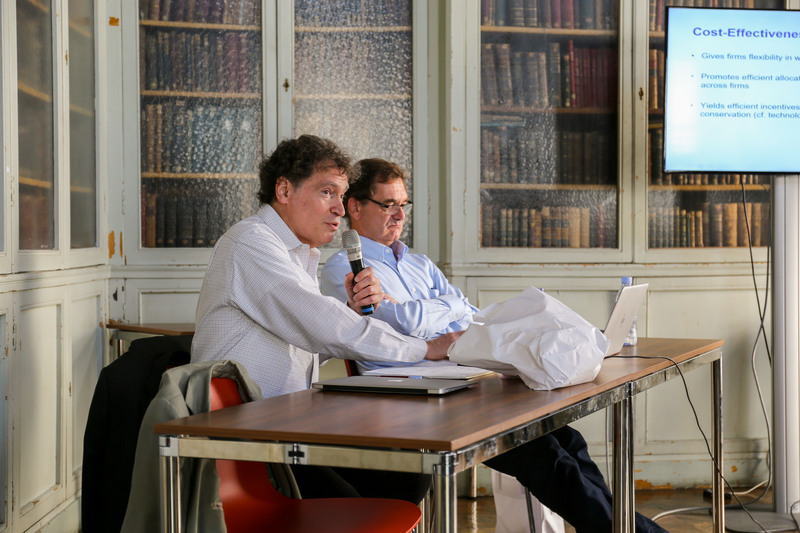 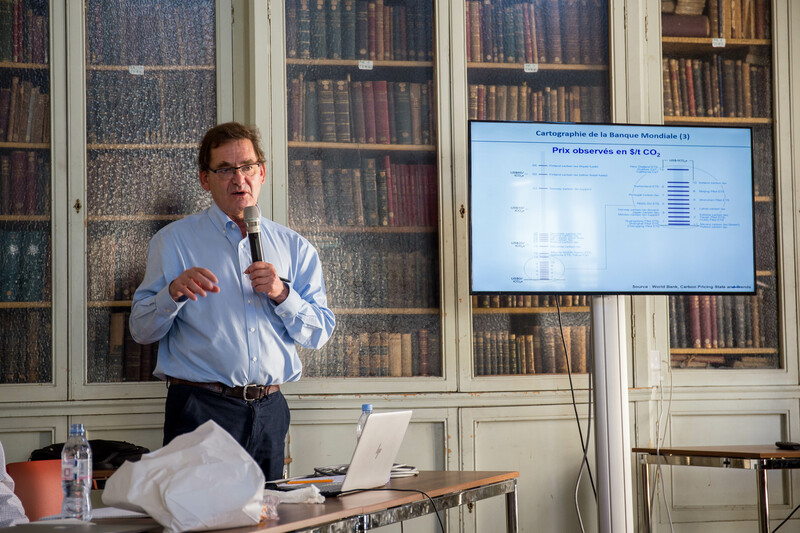 The event was co-organized by The Stanford Club of France, the Club Mines Energie & Club Mines Développement Durable.